About twenty girls sit under the shade of a spindly tree in a yard. They are 16, 17, 18 years old. This is Temeke in Dar es Salaam. Most of them are Muslim and cover their heads with scarves. The group facilitator asks a frank question – “do any of you have a boyfriend?” A collective giggle ripples through the group. They hide their faces and chuckle. Then one girl speaks out timidly that she doesn’t have a boyfriend and the entire group turns to her in dismay. They don’t believe her. “Really! You don’t? !” they ask. Here in Temeke, it seems like being a 16 year old without a partner is the exception. These girls are part of a social and behaviour change program run by Sauti, one of our partners on the Next T project. Here young girls between 15-24 years old learn about a range of topics including HIV risks and how they can protect themselves. In Tanzania, adolescent girls and young women are extremely vulnerable to HIV. Open and frank conversations, like the one we witnessed, are helping healthcare providers better understand how to serve these young girls. 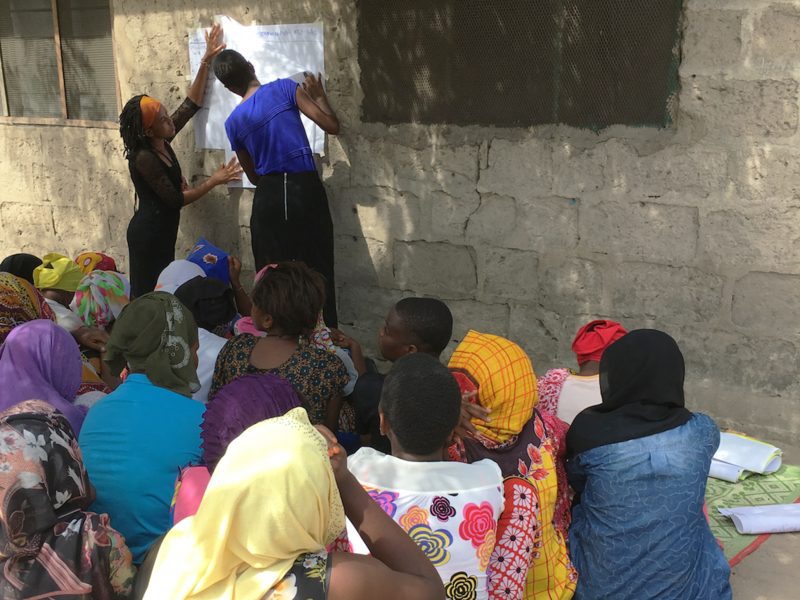 The Next T team was in Tanzania at the end of November 2017, visiting some of the different community programs run by Sauti. It was a great opportunity to develop a first-hand understanding of the context and to interact with these young women, speak to them and learn directly from them. Research for the Next T project will kick off in February 2018 in Temeke, Dar es Salaam and Kyela, Mbeya. We will be talking to young girls and women about their perspectives on health, wellbeing, their future and how HIV is a factor in it. We will also speak to young boys and men, the partners of our young girls. 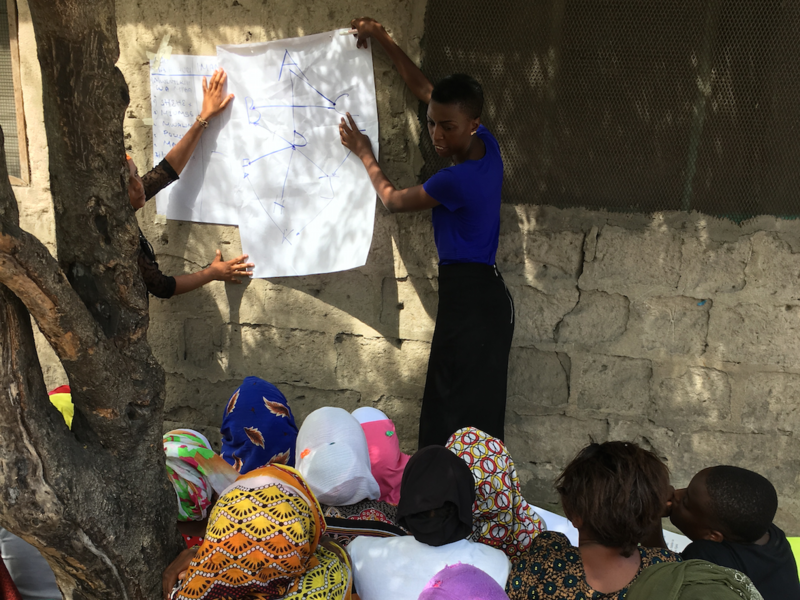 To complete the picture, we will talk to health care providers to understand the challenges they face providing adolescent-friendly services, as well as key influencers within the community to map how best to communicate with these girls and boys. We look forward to share more with you soon!